New Studio openig | Dosbasso Arquitectos S.C.P. 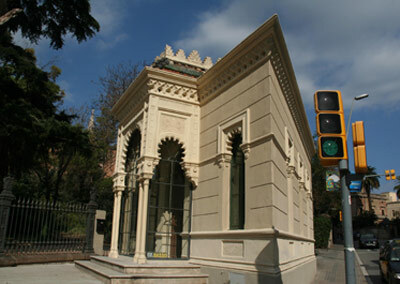 We have the privilege of occupying one of the most unique buildings on Passeig de Sant Gervasi, a neo-mozarabic style pavilion dating from 1888. Few people know about over 100 years of stories and experiences of the past of the Pavilion which are now back to see light. You are most welcome to see for yourself the secrets hidden within its interior.